Bob Lee specializes in designing and executing structured sales and procurement channels for clients in a broad array of industries and markets. In these engagements, Mr. Lee has worked closely with his clients' senior management to define market rules tailored to meet their business objectives while recognizing the unique constraints of the individual industries. The sales channels CRA has designed have generated sales revenues ranging from several million dollars per year to over three billion annually. In each case, these processes have been instrumental to improving the overall market transparency and efficiency both for our clients and the broader industry stakeholders. Mr. Lee has worked with regulated utilities in both Ohio and Pennsylvania to design and execute procurement process for Standard Service Offer supply for utility customers. In these engagements, he has worked with CRA's regulated utility clients, competitive retail suppliers, regulators, and other industry participants on the process design and execution. Mr. Lee has testified on market design issues before the Public Utilities Commission of Ohio. 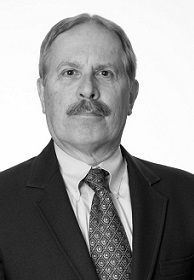 Prior to joining CRA, Mr. Lee was a principal with the PA Consulting Group and a Senior Associate at Putnam, Hayes and Bartlett, Inc.
Michael Loreth specializes in feasibility analysis, financial evaluations, cost estimation, and technology evaluations covering the mineral, metal, chemical, plastic, and manufactured parts industries. 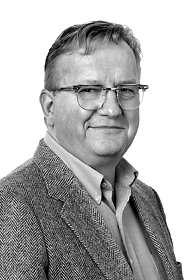 Mr. Loreth has nearly 30 years of consulting experience in market research, strategic and business planning, technology assessment, competitive cost and benchmarking, financial scenario analysis, and acquisition analysis. 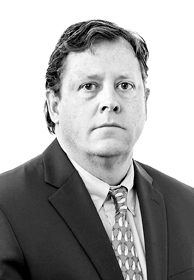 Dr. Miller specializes in applied game theory and auction theory, microeconomics, industrial organization, network industries, market restructuring, and public policy. 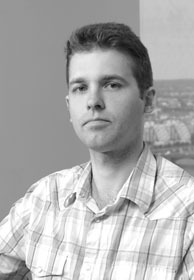 He advises on auction and market design, implementation, monitoring, participation, bidder support and strategy, software and electronic trading platforms, and regulatory and litigation support. Dr. Miller has been instrumental in successful projects in commodities, electricity, telecommunications, oil & gas, broadcast, airline, environment, railroad, defense, health care, and other industries in several countries including the United States, Australia, Brazil, Canada, Germany, Mexico, The Netherlands, New Zealand, Nigeria, Switzerland, and the United Kingdom. His clients include industry corporations and organizations, regulated companies, and international, national, state, and provincial government agencies. 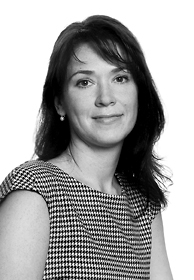 Dr. Margarita Patria has extensive experience in auction and market design, auction and market implementation, auction software, competitive bidding mechanisms, e-commerce, and bidder strategy and support. Dr. Patria has been instrumental in successful projects in electricity, telecommunications , agricultural commodities, advertising, and other industries Dr. Patria has been a visiting scholar and a teaching fellow at Boston College and is the author of several academic papers. Dr. Patria is fluent in English and Russian. 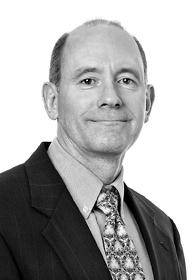 Mr. Robinson is a senior technical manager of software development with 30 years of experience. As a hands-on leader he has a strong background in the design and development of projects including analysis, specifications, programming, and training. Moreover, Mr. Robinson has demonstrated the ability to manage concurrent efforts in domains such as e-commerce, e-publishing, EDI, content management and systems architecture. 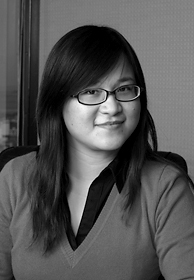 Ms. Yang is responsible for designing and developing core elements of CRA's auction management systems and trading platforms. 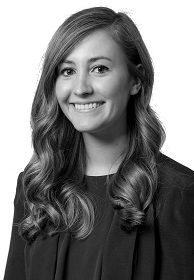 She also is a key part of our auction manager and trading manager teams during trading events. 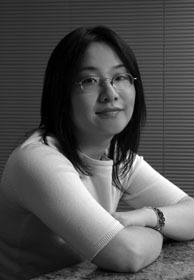 Ms. Yang has several years of experience developing complex systems for both Web-based and Windows applications. Recent experience includes the globalDairyTrade trading platform for Fonterra Co-Operative Group, the CranberryAuction platform for Ocean Spray Cranberries, the Web-based procurement system for FirstEnergy Service Company, and auction management systems for auctions of spectrum licenses. 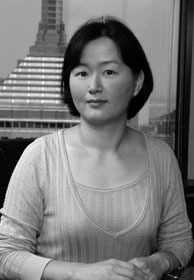 Ms. Yang also has extensive experience in financial application development including CRA's proprietary event study analysis software. 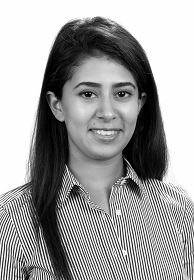 She has worked on healthcare-related applications for several of CRA's clients.